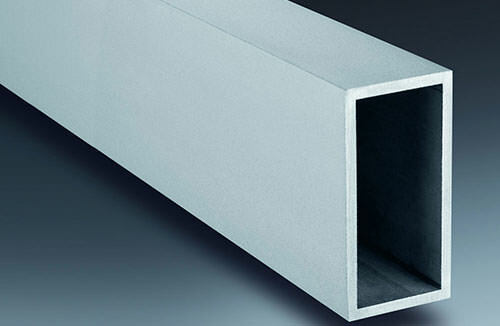 We produce and distribute hot rolled and laser fused stainless steel profiles throughout the world in both imperial and metric sizes. Please select the catalog for your region below to view a list of available standard size beams. Our range of capabilities far exceeds standard sections, though. We are a profile solutions company, and custom shapes, sizes and alloys are available upon request. If you do not see what you are looking for, please contact us, and our experienced staff will help guide you with your custom profile needs. If you can dream it up, chances are we can make it. 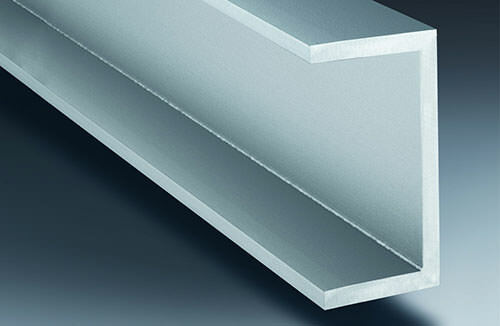 We offer a variety of stainless steel angles in equal leg, unequal leg, and cold-drawn architectural sizes. We stock and produce many different angles in the hot rolled or laser fused form. Custom sizes are also available. Please click on the “Explore Angles” button below to see more. 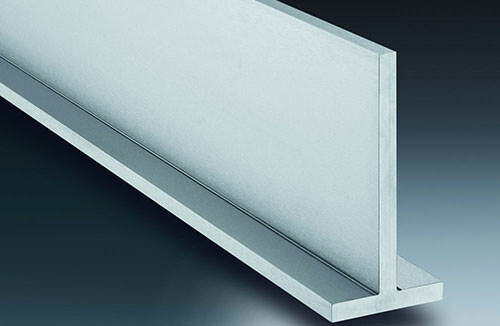 We offer a variety of stainless steel beams in both the standard I-Beam and W-Beam sizes. 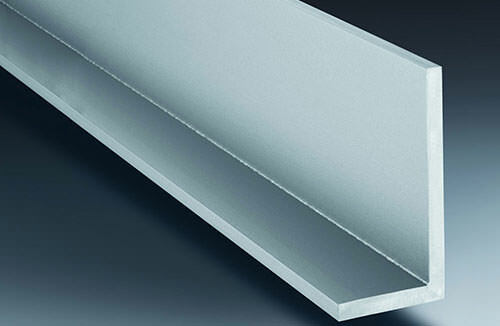 We stock and produce many different beams in the hot rolled or laser fused form. Custom sizes are also available. Please click on the “Explore Beams” button below to see more. 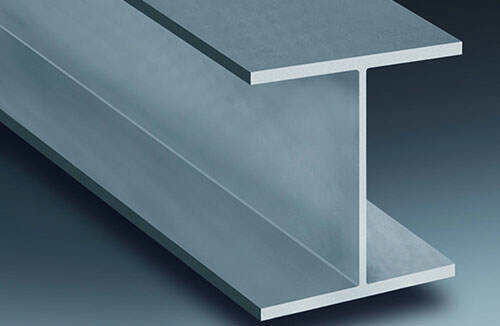 We offer a variety of stainless steel channels in bar channel, standard C-Channel, and MC-Channel sizes. We stock and produce many different channels in the hot rolled or laser fused form. Custom sizes are also available. Please click on the “Explore Channels” button below to see more. We offer a variety of stainless steel tees in hot rolled or laser fused sizes. Custom sizes are also available. Please click on the “Explore Tees” button below to see more. 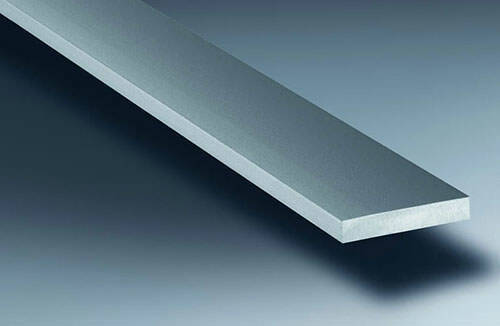 We can produce minimum mill quantities of stainless steel flat bars in a cold drawn or hot rolled finish. Please click on the “Explore Flats” button below to see more. We can produce both square and rectangle stainless steel tubing by the laser fused method, providing sharp and square corners. Please click on the “Explore Tubing” button below to see more.